Burkridge, a small neighborhood of single-family homes near Murrells Inlet is still considered part of Myrtle Beach. This community of Craftsman style homes offers many unique well-constructed floor plans from AmeriBuilt Homes. 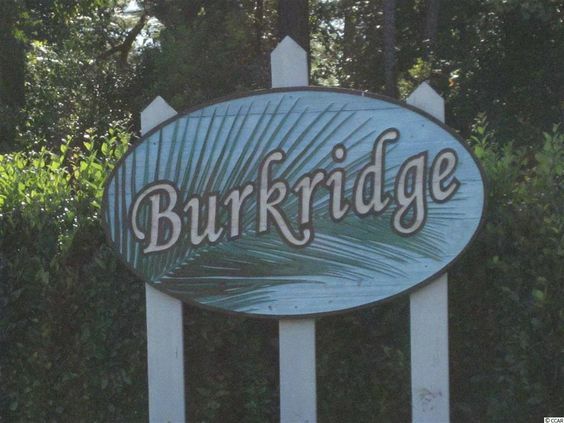 Read more about Burkridge real estate. The durable exterior on most of the homes in Burkridge is constructed with hardy board siding. The homes in Burkridge range in size from just more than 1,000 heated square feet to around 1,500 square feet. 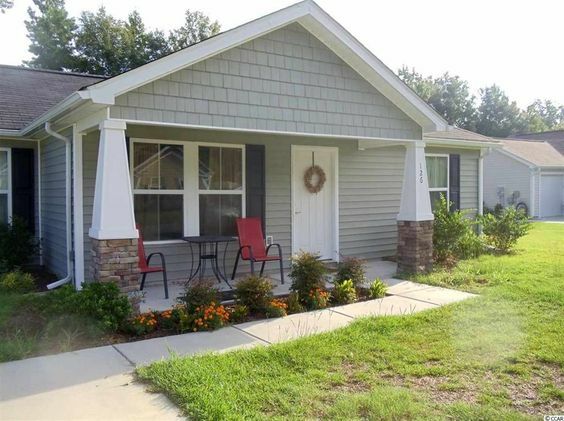 Depending on the home that you choose, some of the homes have front porches perfect for relaxing with a good book. Cathedral ceilings create the feel of even more space, kitchens include cherry cabinets, there's a separate laundry room, screened porches and in some cases the property is fully accessible to people who are disabled. Burkridge is a lovely community with underground utilities. 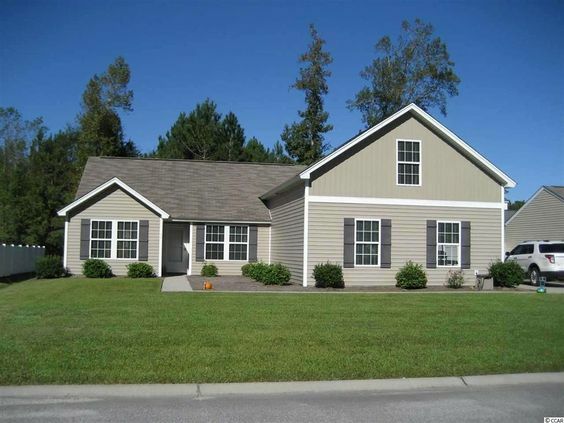 The neighborhood's location off of Bay Road is convenient for entertainment or a commute to Murrells Inlet. Murrells Inlet has several attractions for potential homeowners who are thinking about a move to the area. This area is much quieter and The Waccamaw Medical system is very reputable. Saint James High School is just minutes away from Burkridge. Other neighborhoods nearby are Southbury and Carolina Woods.